The best phone in the budget of Rs. 8,000 Realme C1: Notch Screen, Large Battery and Stylish Look - mobilereview.online - The Ultimate resource for mobile phones reviews, specification, information. 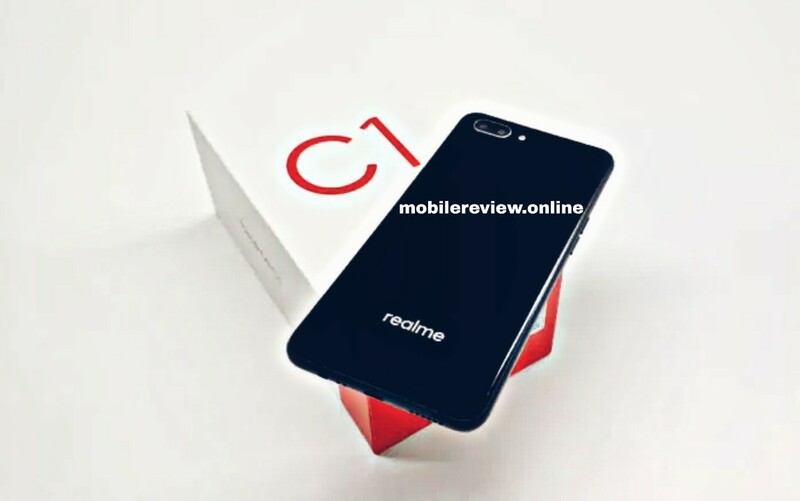 A few months ago Realme had introduced the C1 model in India in a lower range. The demand for this phone is still such that whenever it comes to the cell, it is only a few seconds to get out of stock. Recently, the company has raised the price of Realme C1, after which it can be taken from online store Flipkart for Rs 7,999. After the price rise, it is talked about whether this is still a good phone in the budget of Rs 8,000? So I will say yes, absolutely! Not only good but it is the best phone. Whether there is a design or display, processor or battery or camera in every case, Realme C1 is at the forefront. We have discussed this in detail in detail below, which you will consider by yourself. Realme starts the merits of C1 with its design and display. Realme C1 has Body Mattel and Glass Finish. The phone is made on a metal frame while the front and back glass is made. The company has used 12 layered nano-scale composite material with 2.5D curved glass in the last panel that is significantly stronger than ordinary glass. It saves even the smallest shocks as well as from scratch. It uses a special electroplated layer, which gives it firmness and gives a very smoother feel when the phone is captured. At the same time, if the phone is a little too hot, then users will not let it feel on the body. The company has not only paid attention to the strength and security of the phone, but in terms of style also it is very heavy on the other brand. Realme C1's body has a translucent texture with an ink print technology that gives a different kind of 3D effect. This low-range phone makes you feel premium quality. Looking at the display, you will find that in this price segment, you will find phones with simple 16: 9 aspect ratio. Some phones come with 18: 9 aspect ratio while Reality C1 is at the forefront and the phone has a 6.2 inch Nokia display with 19: 9 aspect ratios that comes with HD Plus resolution. The phone with such a large screen is not available in this budget. At the same time the realme C1's bezel is quite low. The phone's screen to body ratio is 88.9%. The company has also taken cognizance of security. Its screen corning Gorilla Glass 3 is coated, which not only protects it from a small scratched but also provides strength. Some phones like Shaomi Redmi 6A and Radmi 6 are considered to be good in this budget but Reality C1 is far ahead of these two phones in design and display. Along with the design, the Realme C1 hardware will also encompass you. You can say that this is the most powerful phone in the budget of less than Rs. 8,000. The company has equipped it with a 4,230 mAh battery capable of delivering talktime of up to 44 hours. Apart from this, you can listen to music for up to 18 hours with WiFi and play games continuously for up to 10 hours. To improve the battery backup of Realme C1, the company has done better software integration in it. Such as: If you are not using an application, then it will re-publish it in the background. There are features like freezing power saver and quick app freezing. These features make the power backup of the phone up to 5 to 11% so that you get the same performance as the power bank. This phone works on Qualcomm Snapdragon 450 chipset. This chipset has been used in many expensive fonts, but the company is providing it in less than Rs. 8,000. The phone has a Cortex A53 OctaCore processor with 64 bits of 1.8 GHz. Along with this, there is an Adreno 506 GPU, 2 GB RAM and 16 GB internal storage. The phone has 4G VoLTE support and you can use MicroSD card with 2 sim. If you compare it to the recently launched Zenfone Max by Shaomi Redmi 6 or Asus, then the phone will not stay anywhere near it. Realme C1 is quite smart. If the camera is not powerful even after stylish design and strong specification, then maybe you will not call any phone! But Realme C1 will not disappoint you here too. Rather than double the other fons, it will double upwards. Where you get phones with single sensor in the budget of less than Rs. 8,000. Realme C1 is equipped with a 13 MP + 2 MP dual rear camera. In the phone you can take photos with blur background and with different effects. Along with this, there is a 5-megapixel selfie camera which is equipped with AI beauty features. During Selfie, it recognizes 296 points using AI algorithms and creates pictures by keeping in mind the genders, skin tones, lights and characters so that the photos look realistic. This type of integration will not get you in such a low budget phone. 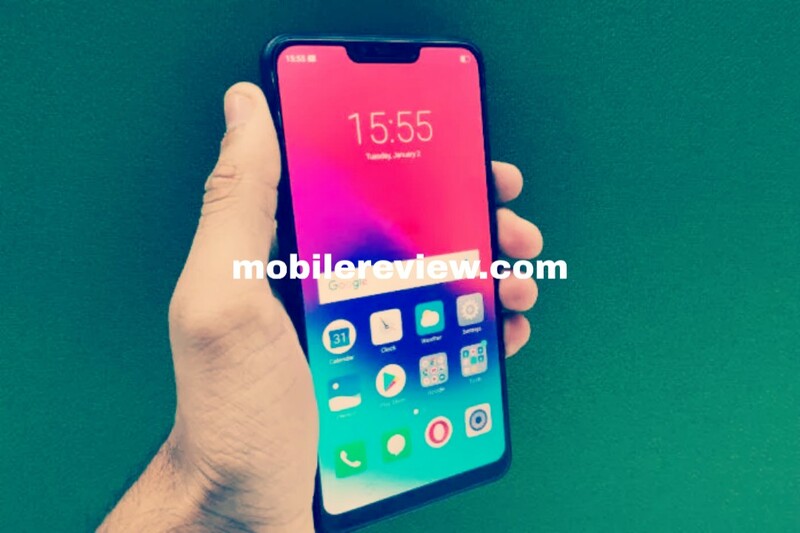 Although recently the company has raised the price of Realme C1, it has the best choice in the budget of less than Rs 8,000. Regardless of what you do, you can do Asus or you can not equate the Naomi Shami, the Realme C1. This premium look comes with a Nokia touch screen. The processor is superb and the bigger battery and dual camera puts it at the front. This is the reason why the C1 continues to dominate despite a slight increase in prices.